What Is the Primary Purpose of Shareholders? Each company that incorporates must have shareholders. A shareholder is a person with stock in the company. However limited their powers may be, shareholders do have an important role in the corporation. Owners of stock in a company are not managers or decision makers. However, they do have the power to effect change in overall company management via vote. Shareholders are a part of the checks and balances that keep the corporation turning a profit. 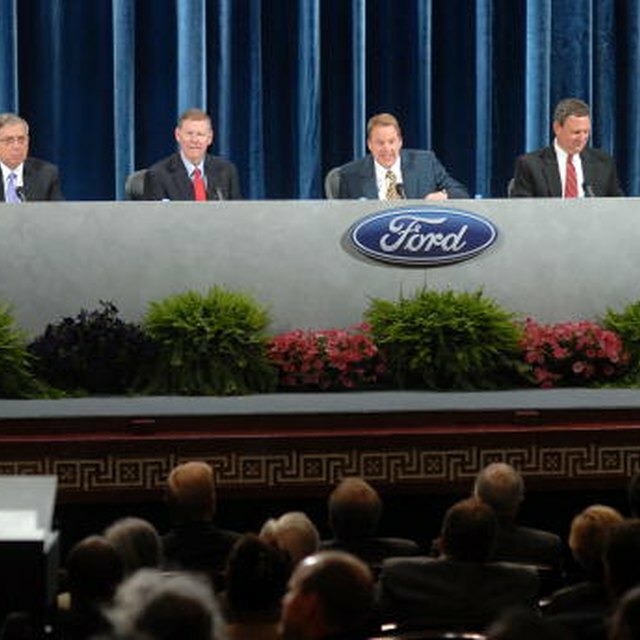 They elect the board of directors who oversee the management of the company through the CEO (chief executive officer). Dissatisfied shareholders can act by not re-electing a board member or members. To prevent this, the board acts on behalf of the company profits and the shareholders. The board’s decisions become directive to the CEO who uses them in managing the company. The directors’ duty is to the company, to ensure that it is ultimately profitable. A profitable company means that the shareholders earn a return on their investment, so the directors’ duty and the shareholder interest are one and the same. A shareholder is not an owner of a company, but an investor. Their stocks or shares have monetary value that can be bought, sold or traded.